What is ISO 9001 Certified? And why it matters that your 3PL have it. 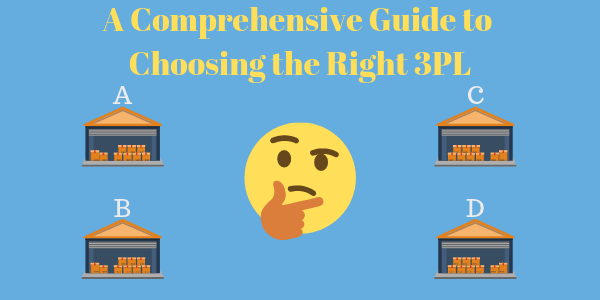 When evaluating third-party logistics (3PLs) providers for your fulfillment and logistics needs there are many factors to take into account. ISO 9001 Certification is a great standard to seek out before you ask any other questions. It’s an industry designation for operational standardization and quality. Only a minority of 3PLs in the United States have the ISO 9001 certification. This means the ones that do meet some of the highest quality control standards. That is something that definitely should be considered during your evaluation process. This article will provide an overview of the advantages of working with an ISO 9001 Certified 3PL. The International Organization for Standardization (ISO), a non-profit organization, developed a rigorous set of quality systems and organization standards for companies. The ISO 9001:2015 is the title of the current certification that outlines these requirements. 2015 is the year that the last set of requirements were released. ISO 9001 can be used by any organization, large or small, and regardless of industry. The organization began in 1946 as an initiative of civil engineers from 25 countries convened to create a “unification of industrial standards” for industry. Since then, it has published over 22,454 International Standards covering almost all aspects of technology and manufacturing, including every industry from technology to food safety to agriculture and healthcare. There are over one million companies and organizations in over 170 countries certified to ISO 9001. What are the benefits of working with an ISO 9001 certified 3PL? 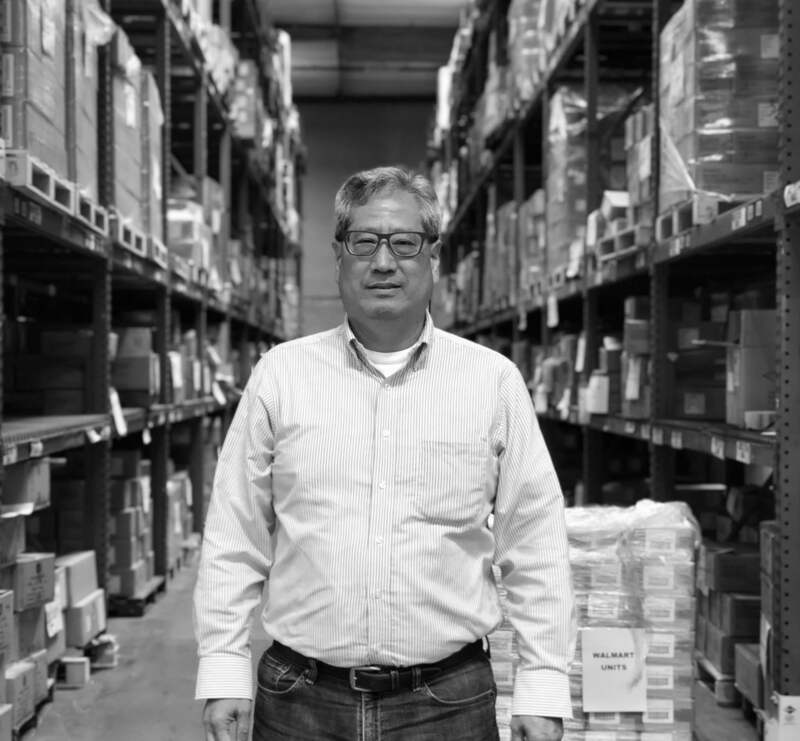 In the logistics and fulfillment industry, a lack of process and quality control can lead to errors and ultimately, negatively impact your business and customers’ experience. 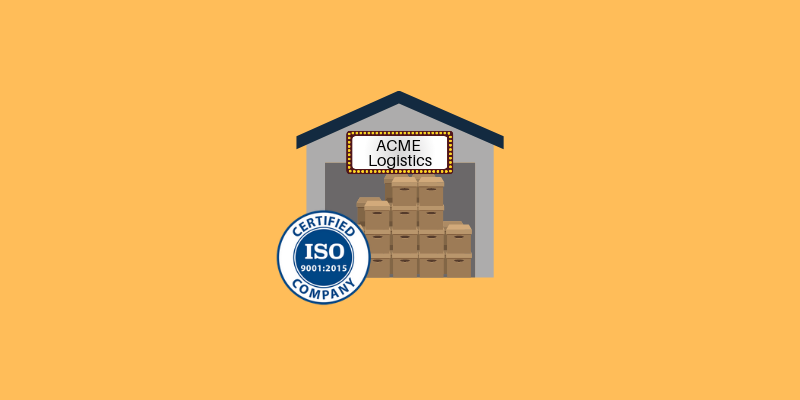 A 3PL with ISO 9001 certification validates that the company abides by stringent quality standards across the company — from management systems, to warehouse requirements, to shipping procedures — basically, every operational aspect of the 3PL business. The ISO 9001 certification establishes requirements for a quality management system (QMS). The system documents process steps that, if followed, ensure the product and/or service meet the customers’ expectations and/or specific regulatory requirements. The ISO 9001 standard evolved over the years to become a relevant standard for service providers (such as DCL Logistics) not just manufacturers; that’s largely why most 3PLs were not early adopters of the standard. Here are some of the key benefits that a seller can expect with a ISO 9001 certified 3PL or fulfillment company. Requirements of a QMS ensure that procedures are efficient and scalable. This means that regardless of the volume of orders, the system will process orders that are consistently accurate and timely. This is especially important for sellers experiencing high growth or seasonal spikes. Also, all the facilities are required to meet the ISO 9001 standards so that quality and operational efficiency do not vary from facility to facility, for sellers or their customers. One of the core elements of the ISO 9001 certification is that every step of the process needs to be documented and that the documented process is followed in practice. 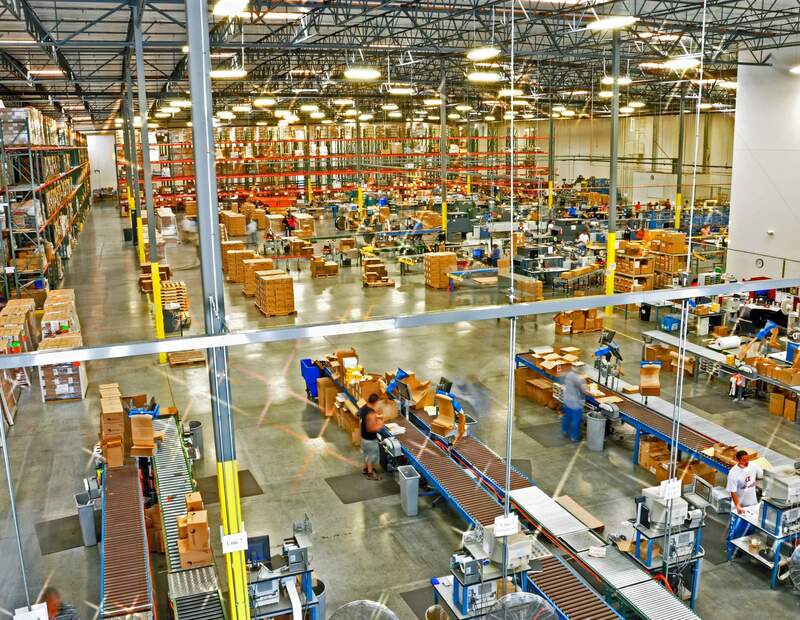 This enables the 3PL to standardize their processes across the organization so there is less deviation, resulting in standardized training and higher quality from warehouse to warehouse. The QMS requires that the 3PL documents every outcome – good or bad. Because of this fact, sellers can measure the efficiency and accuracy of their 3PL and be assured that the data meets the highest standards. Often times, the service level agreement (SLA) the seller signs with their 3PL stipulates certain performance metrics, including order accuracy (what % of the orders that went out had the right products in them?) and shipping times (did the order go out when your 3PL said they would?). One of the core tenants of ISO is a corrective feedback system, which allows for error visibility and operational correctives to address the logged errors. Effectively, this provides a continuous improvement mechanism to maintain a high quality standard as well as system to measure error rates. Above all, by having ISO 9001 certification every department within the 3PL is held to a strict quality standard while still maintaining the flexibility to meet their clients’ changing business needs. 3PLs who are able to balance the unique requirements of their customer within the ISO process standards will excel. The word quality is often a word used by 3PLs and fulfillment centers to describe their services and processes, but it’s been difficult for sellers to verify or quantity these claims. Through the development of ISO 9001 certification, sellers have another unit of measure when evaluating different 3PLs. We’ve outlined the benefits of working with an ISO 9001 certified 3PL, with the primary and most important one being that you have the assurance that the 3PL cares about and institutes the highest quality service and operational standards. One of DCL Logistics’ core values is quality, which is supported by the fact that we have held ISO 9001 certification for the past 18 years. If you want to learn more about how quality can help your business, we’d love to hear from you. You can read DCL’s list of services to learn more, or check out the many companies we work with to ensure great logistics support. Send us a note to connect about how we can help your company grow.